After scrolling past several straw totes and one too many leather crossbody bags, we have to admit that we love an unconventional design that just stands out. So, when we spotted artist Andrea Bergart’s creative bag, we knew we had to feature it. 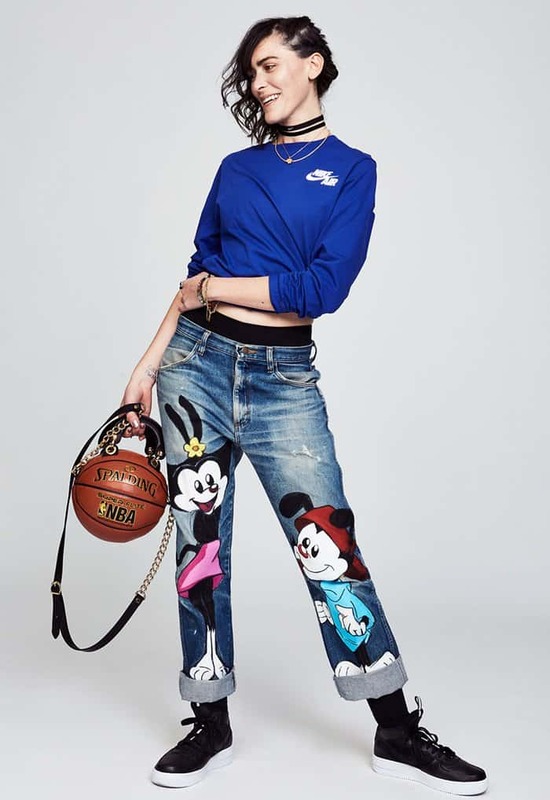 Andrea is a New York-based creative who also happens to be an avid basketball player. Andrea is new to the handbag business, but clearly shows a lot of potentials. 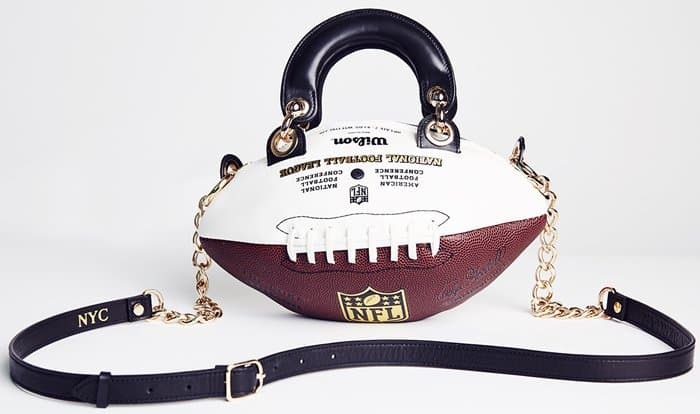 She got her first try at designing purses with a limited edition Lady Dior collection, which then inspired her to create a new line of her own. 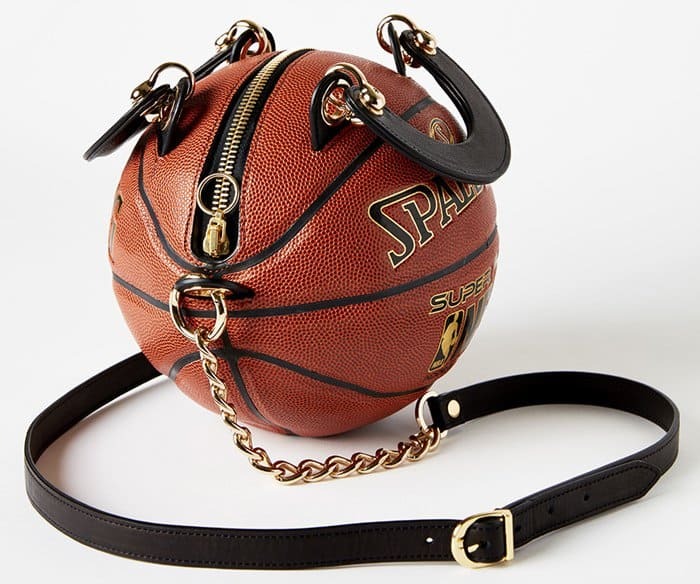 The “Basketball Purse” is a youth-sized ball, lined and fitted with custom leather and gold finish hardware. 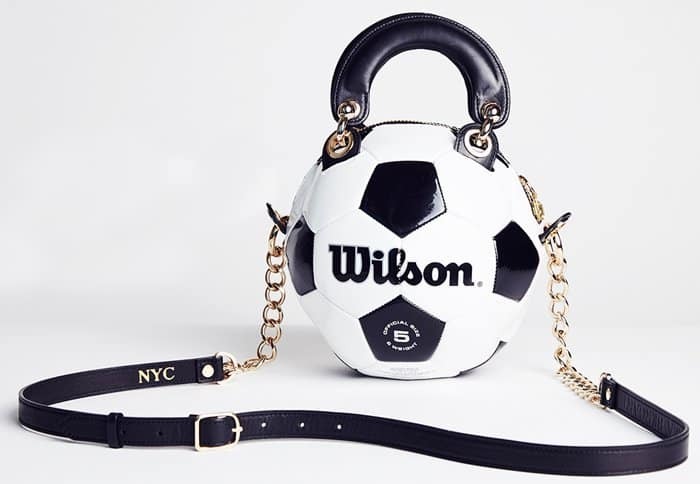 There are also other options — soccer and football styles for the non-basketball loving clientele. For now, the bags are only available directly through Andrea’s studio, with a two-to-three week lead time. 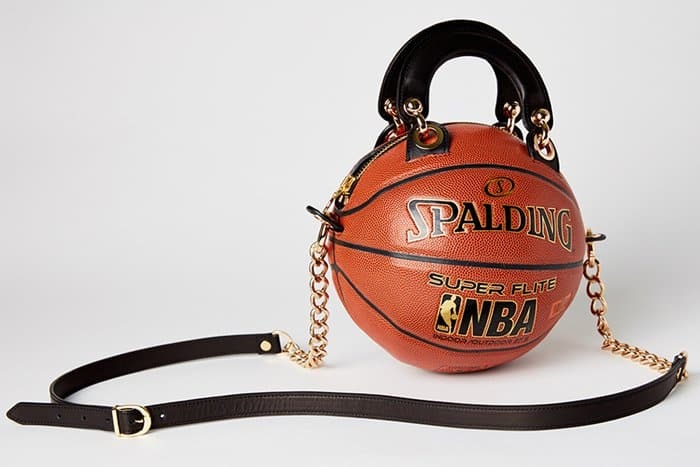 Hopefully, we get to see more of this new designer’s bag creations in the future.